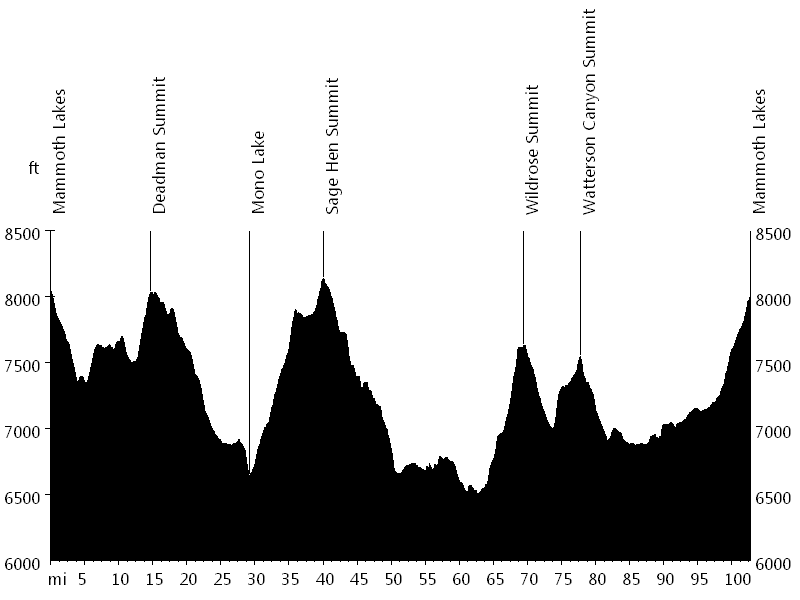 The Mammoth Gran Fondo (formerly High Sierra Fall Century) is a scenic ride at altitude, leading around Glass Mountain with views of the Sierra Nevada Range in the west, Mono Lake in the north, and the White Mountain Range in the east. The ride follows a clockwise loop, which is sometimes ridden in reverse direction. 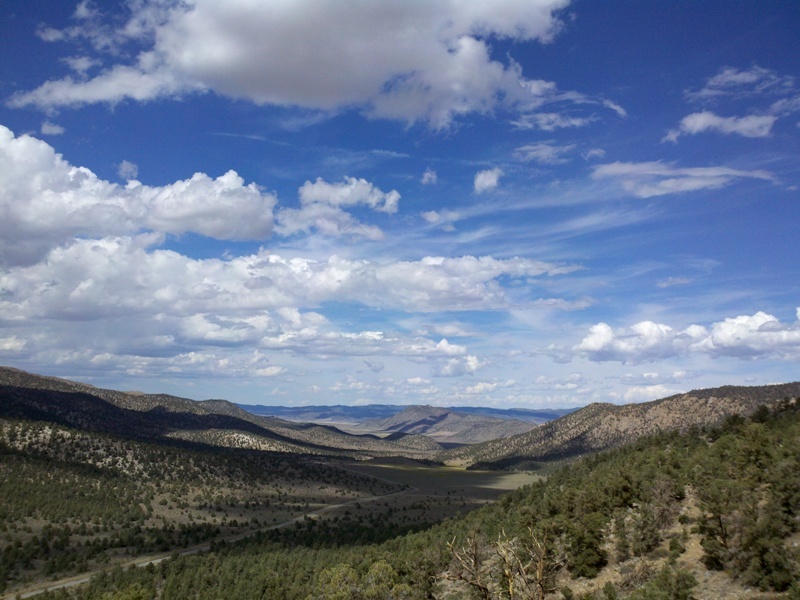 It is part of the Mammoth Kamikaze Bike Games, a multi-day celebration of cycling. 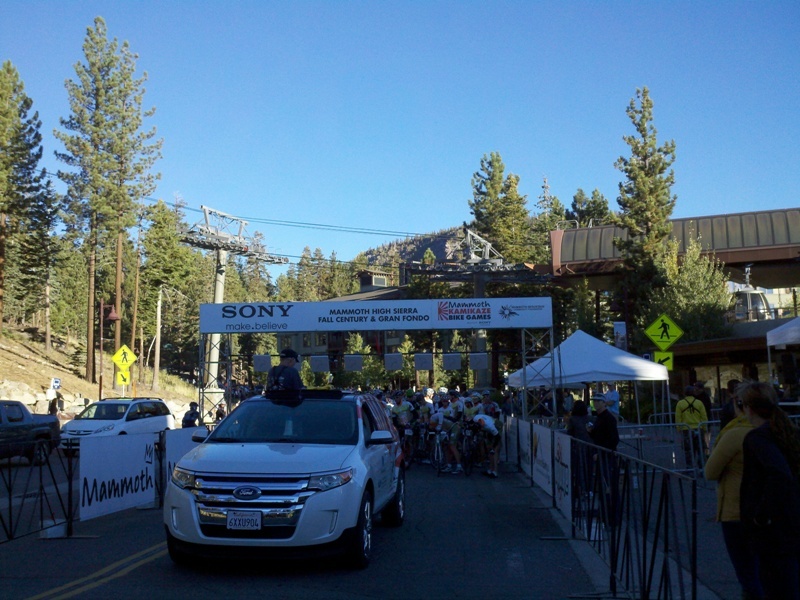 The century and timed gran fondo route starts at the Village in Mammoth (shorter routes start at Whitmore Ball Fields). 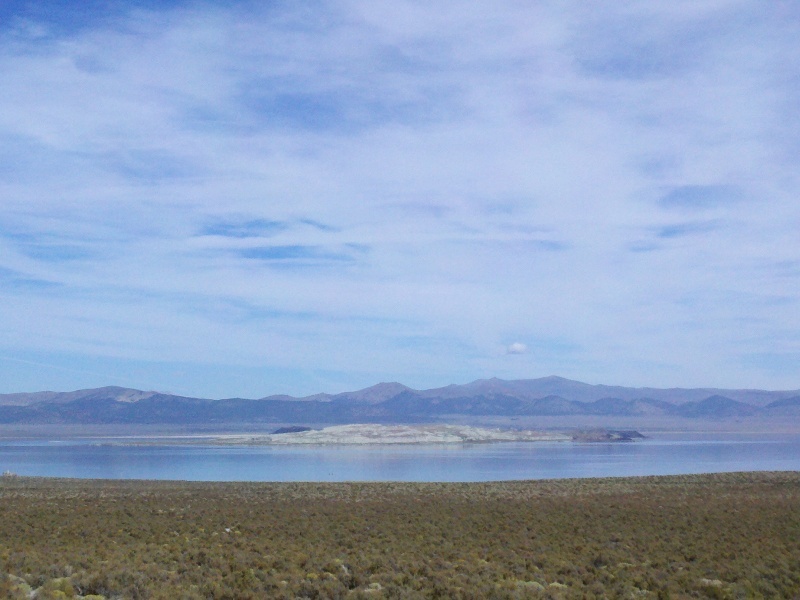 Navigation is simple: a left turn onto Highway 395 (follow for about 20 miles), right turn onto Mono Lake Basin Road (39 miles), right turn onto Benton Crossing Road (31 miles), right turn onto Highway 395 (5 miles), and a final left turn back up to Mammoth Lakes. 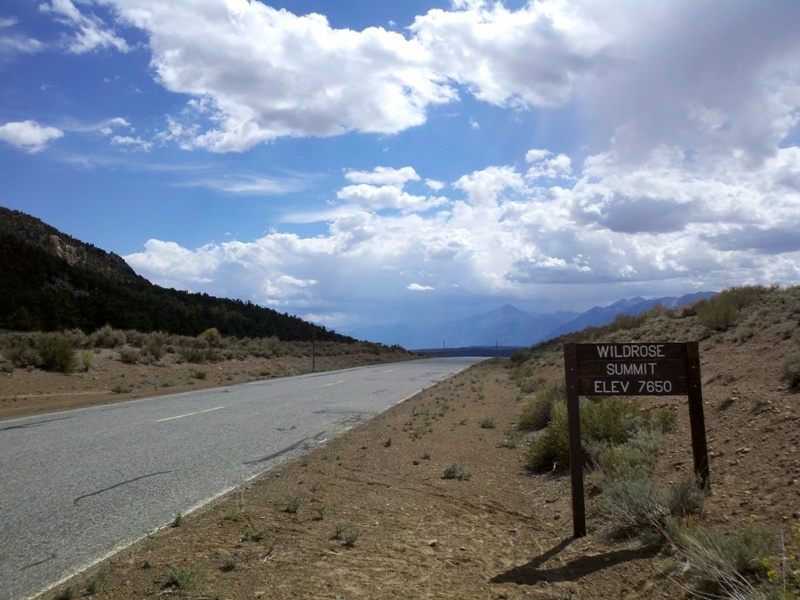 Each of the road sections of the loop includes a summit, most with gradual ascents and descents: Deadman Summit on Highway 395, Sage Hen Summit on Mono Lake Basin Road, and Wildrose Summit (steep at the end) as well as Watterson Canyon Summit on Benton Crossing Road. 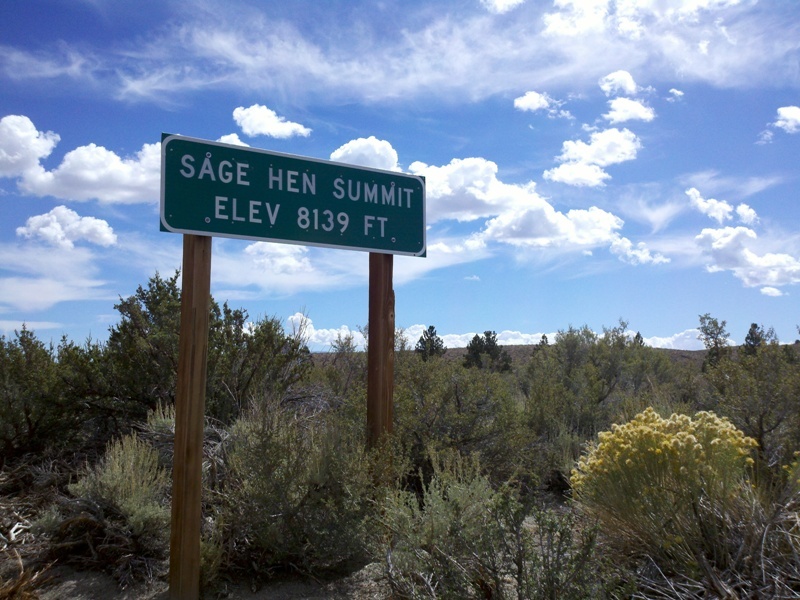 Sage Hen Summit is the highest point at 8,139 feet. Bob N., Costantino DiA., John U., and I went for this ride. At the start we met Lance McG., who rode with us. We also ran into Bill and Carol N. from the Renegades, who rode the metric century. 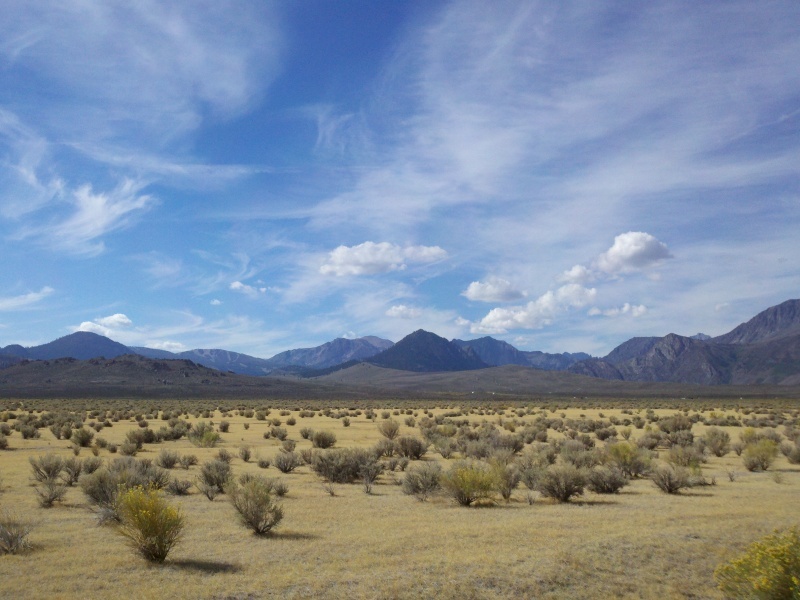 The volunteer support was fantastic, the scenery great, and the weather nice and warm. 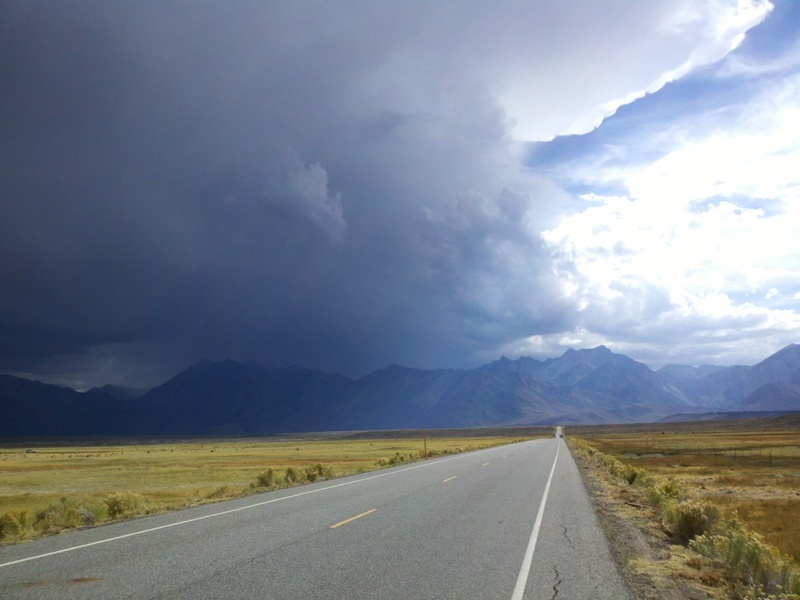 We encountered some wind, and towards the end got to watch a nearby thunderstorm. 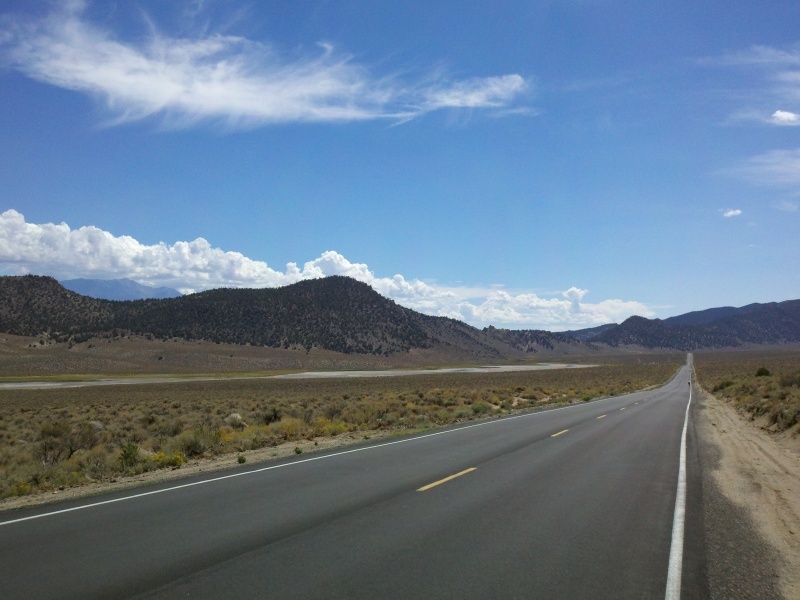 We added two more days of cycling in the High Sierra. Bob N., John U., and I went for the century and had an awesome time. 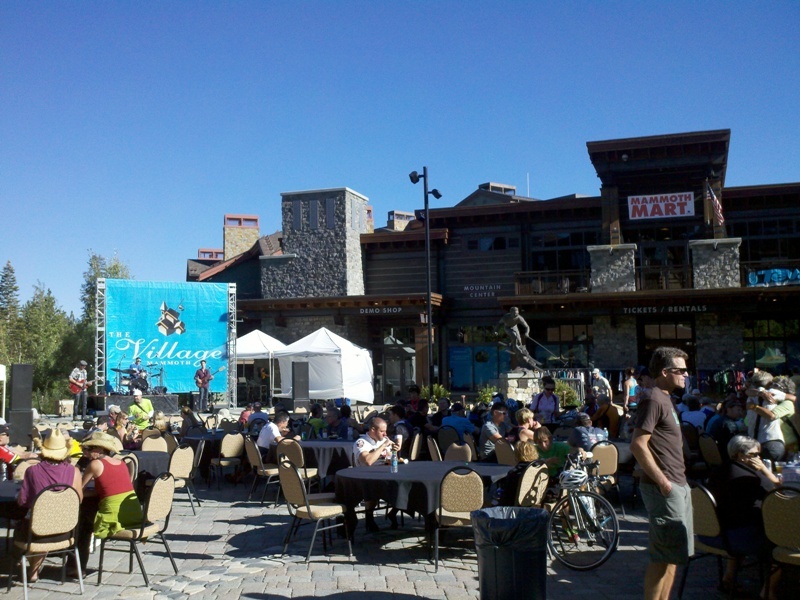 The ride was even better and bigger than last year, with a mass-start and post-ride party at the Village in Mammoth. 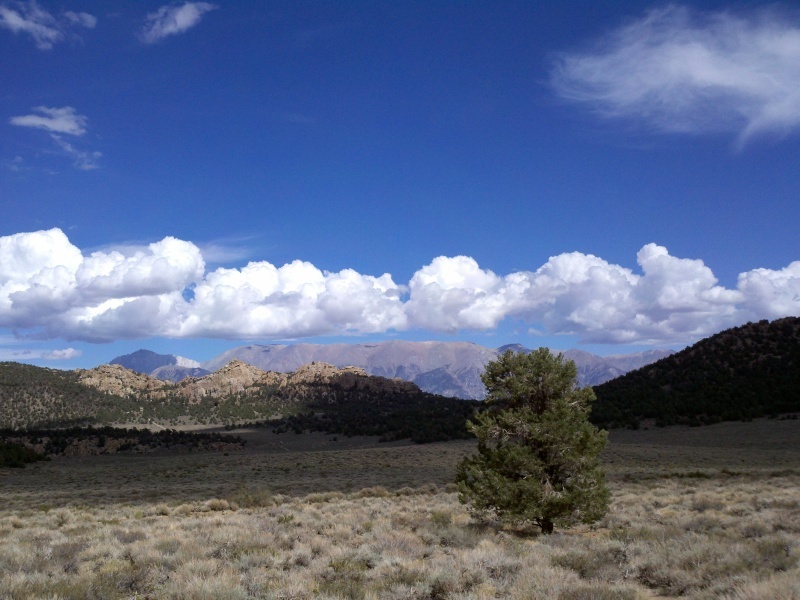 We added two more days of mountain biking, including some downhill runs on Mammoth Mountain and an epic ride up White Mountain Peak.